A wanderer and a cursed child. Spells and magic. And dragons, of course. Welcome back to the world of Alagaësia. 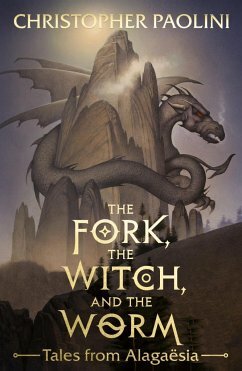 A stunning new collection of stories based in the world of the Inheritance Cycle. 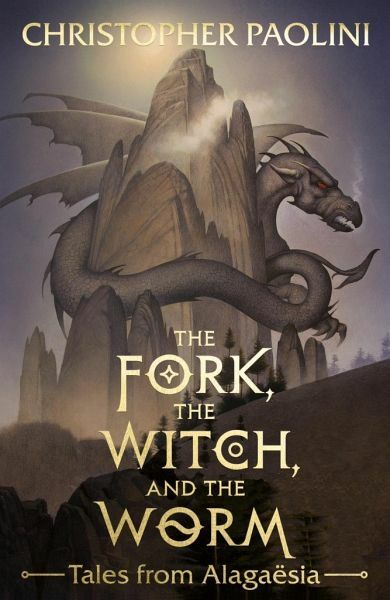 Christopher Paolini's love of fantasy and the natural beauty that surrounds his home in Montana inspired him to begin writing the Inheritance Cycle at fifteen. He became a number one bestselling author at nineteen and spent the next decade immersed in the world of Alagaësia. Also an accomplished artist, Christopher drew the interior art for the books. In his spare time he enjoys sharpening knives, playing video games, lifting heavy things and searching for the perfect leather-bound notebook.